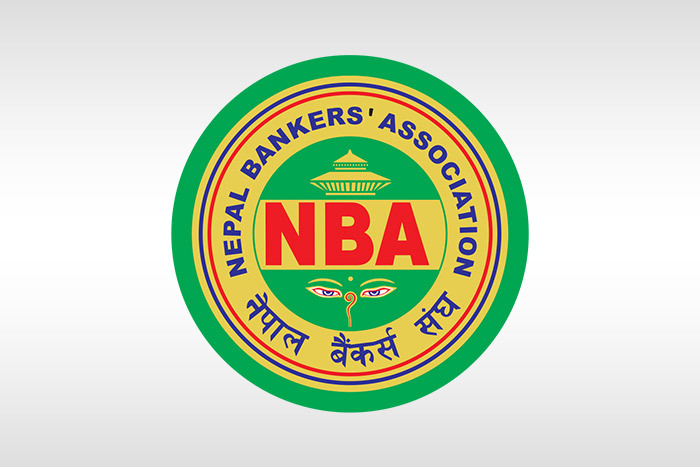 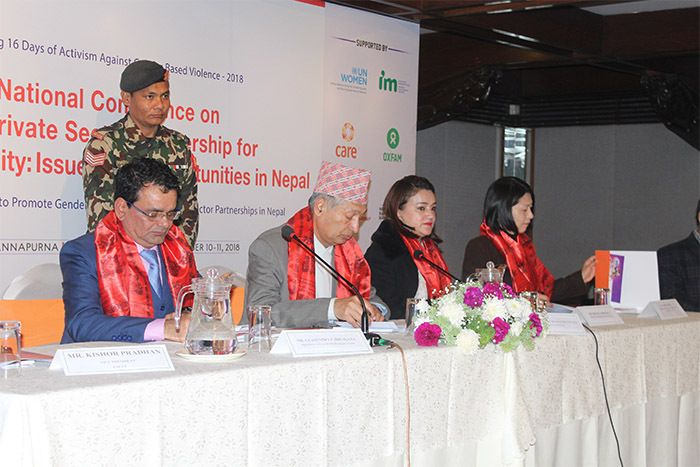 July 2, 2018, Kathmandu: NBA in coordination with Debt Recovery Appellate Tribunal organized an interaction program to discuss on “Recovery of Debts of BFI Act/Rules” where participants from different sectors including officials from DRAT, Commercial Banks, Development Banks, Ministry of Finance and Nepal Rastra Bank were present. 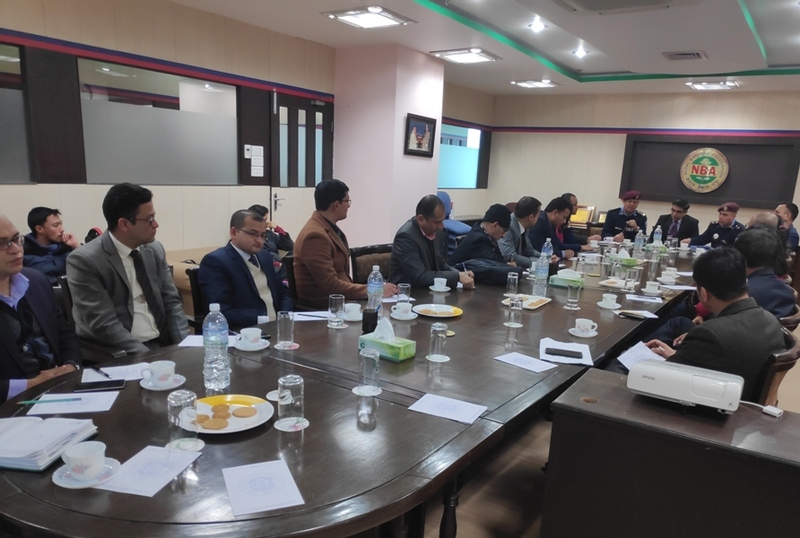 The event mainly discussed on “Recovery of Debts of Banks and Financial Institutions Act, 2058” and “Recovery of Debts of Banks and Financial Institutions Rules, 2059”. 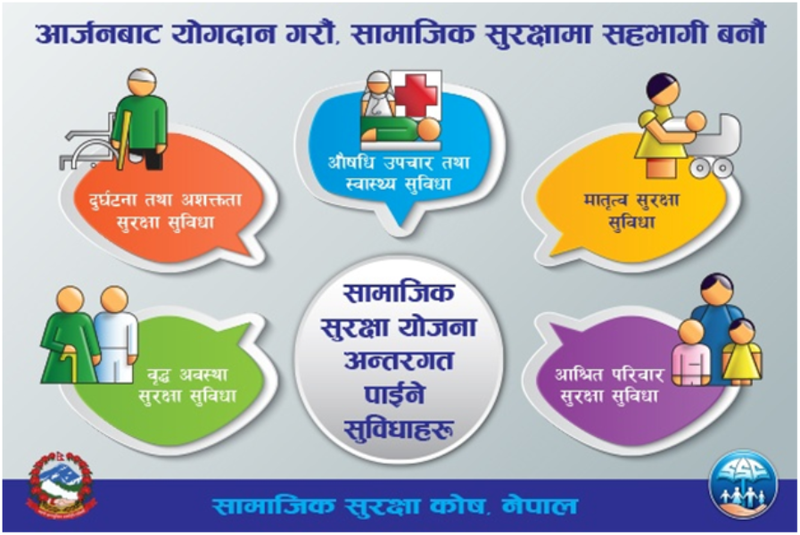 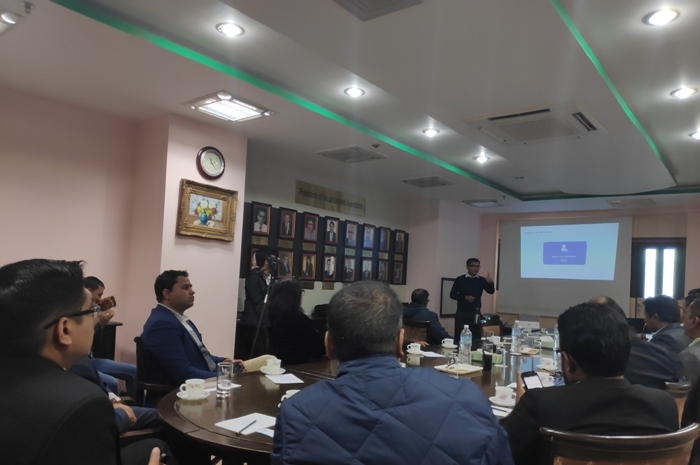 During the event, Mr. Bishnu Kandel made a presentation on the “Amendments Required in the Recovery of Debts of Banks and Financial Institutions Act, 2058”.